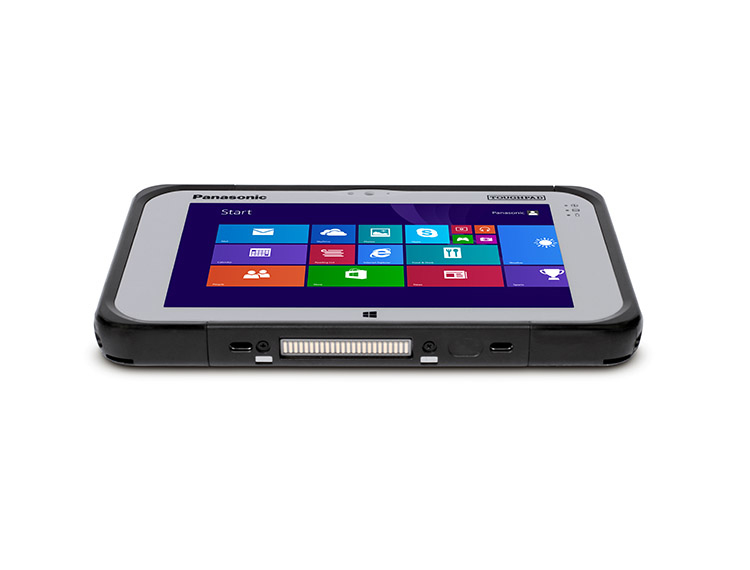 The Panasonic Toughpad FZ-M1 is built to enable mission-critical mobile worker productivity without compromise. 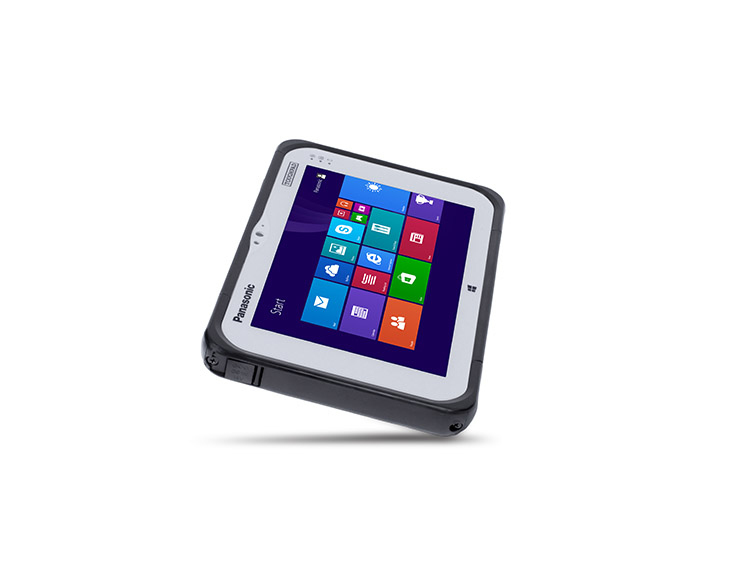 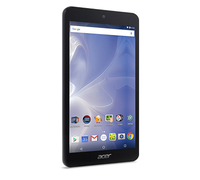 Powered by Windows 8.1 Pro and a choice of two Intel® processors, the Toughpad FZ-M1 offers the broadest range of configuration options available in its class for maximum flexibility. 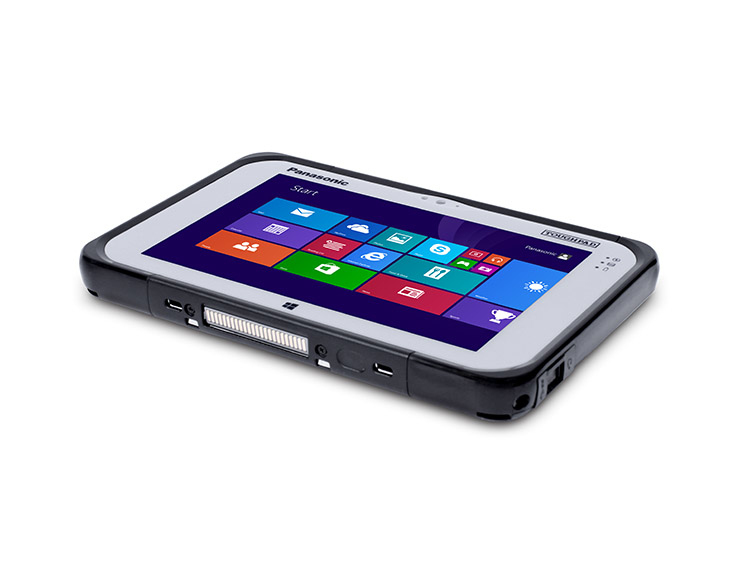 Its fully-rugged, sealed design is certified to meet MIL-STD-810G and IP65 specifications for resistance to drops up to 5 feet, water, dust, and other elements. 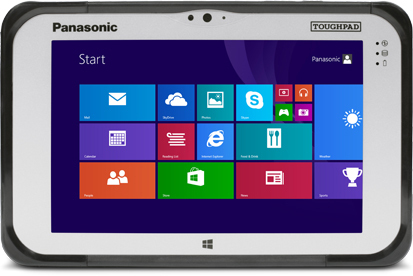 With a long-life, user-replaceable battery and sunlight-readable, high-sensitivity multi-touch screen for use with heavy gloves, the Toughpad FZ-M1 is the ideal tool for today's mobile workforce.